Einstein forever altered our understanding of the nature of space and time with his theories of relativity. These theories tell us that the speed of light is a universal constant, declare that the fabric of space and time is warped by matter, and demand that matter moves through spacetime by following its curvature. Introduced 100 years ago, these concepts clash mightily with our everyday physical intuition, but are nevertheless cornerstones of modern-day physics. In this course we will explore the exciting world of relativity (both the special and general theories). After briefly reviewing classical mechanics (Newton’s laws), we will use thought experiments to understand the ideas behind relativity and see how they are actually ultimately simpler and more natural than classical mechanics. Along the way we will encounter strange paradoxes that push the limits of our understanding and learn powerful mathematics that will allow us to quantify our relativistic understanding of the universe. Using our new knowledge, we will delve into black holes, learn how GPS systems work, and debate the possibility of time machines and wormholes. Prerequisites: basic concepts in geometry (e.g. coordinates, distance formulae) and working knowledge of elementary calculus (e.g. what a derivative is and how to take one). We will introduce some multivariable calculus (e.g. partial differentiation) and integration techniques, so prior knowledge of those is a bonus. An open, curious and interested mind is absolutely necessary; you must be willing to think deeply about physics and the nature of our universe! What are the underlying principles that make roller coasters run? By studying the dynamics of roller coasters and other amusement park rides in the context of Newtonian physics and human physiology, we will begin to understand these complex structures. Students first review Newtonian mechanics, a = f/m in particular, with some hands-on experiments using air-tables. This will then be followed by digital-video analysis of motion of some real-life objects (humans, cars, and toy rockets) and student-devised roller coaster models. Then, a field trip to Cedar Point Amusement Park (outside of the regularly scheduled weekend trip) where students, riding roller coasters and other rides, will provide real data for analysis back at UM. Students will carry portable data loggers and 3-axis accelerometers to provide on-site, and later off-site, analysis of the motion and especially, the “g-forces” experienced. The information collected will then be analyzed in terms of human evolution and physiology; we shall see why these limit the designs of rides. In addition to exploring the physics of roller coasters, cutting-edge topics in physics will be introduced: high energy physics, nuclear astrophysics, condensed-matter theory, biophysics and medical physics. Students will then have a chance to see the physics in action by touring some of UM’s research facilities. 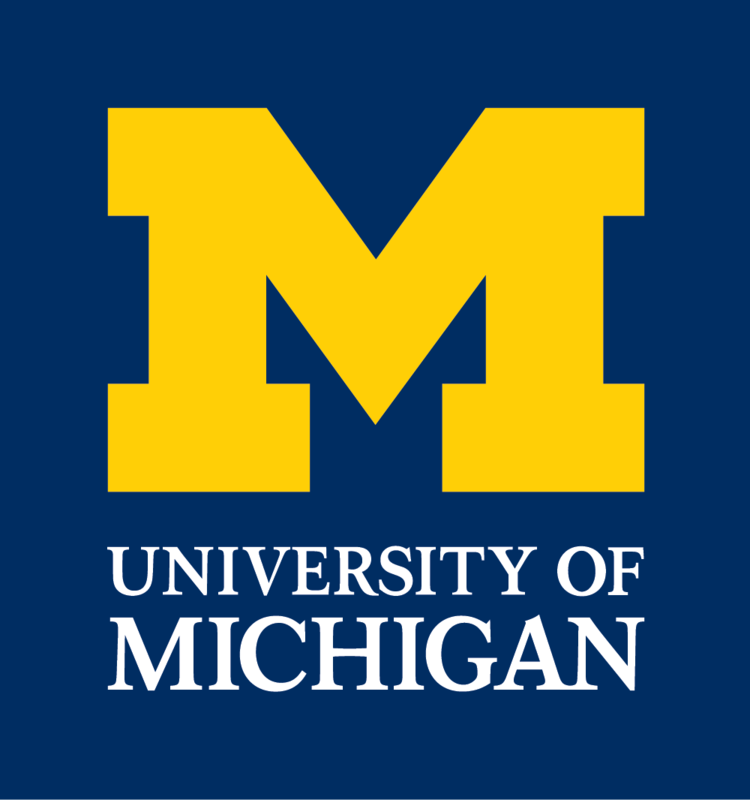 Students will have the opportunity to see scientists doing research at the Solid State Electronics Laboratory, the Michigan Ion Beam Laboratory, and the Center for Ultrafast Optical Science. By the end of the two-week session, students will gain insight and understanding in physics and take home the knowledge that physics is an exciting, real-life science that involves the objects and motions surrounding us on a daily basis.